Become an OOB Brand Ambassador! Old Ox Brewery is looking for some outgoing, craft beer lovin’ folks to join our team as Brand Ambassadors to work as independent contractors on an as needed basis. 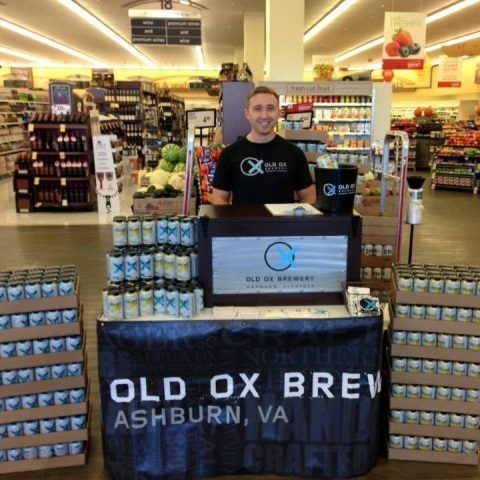 You will represent the Old Ox brand at grocery stores, independent liquor stores, tap takeovers and festivals. Brand Ambassadors must exhibit thorough knowledge of Old Ox Brewery history and products; the ability to work independently; and be an efficient problem-solver. Events are often scheduled on evenings and weekends so Saturday and Sunday availability are a must. Please send resumes and inquiries to maryann[at]oldoxbrewery[dot]com.